Andrew of Miniature-Autoworld is keen to buy collections of white metal, resin and plastic kits. These kits are often collected and sadly due to time constraints are not built. I have purchased many collections of unbuilt kits together with built ones. 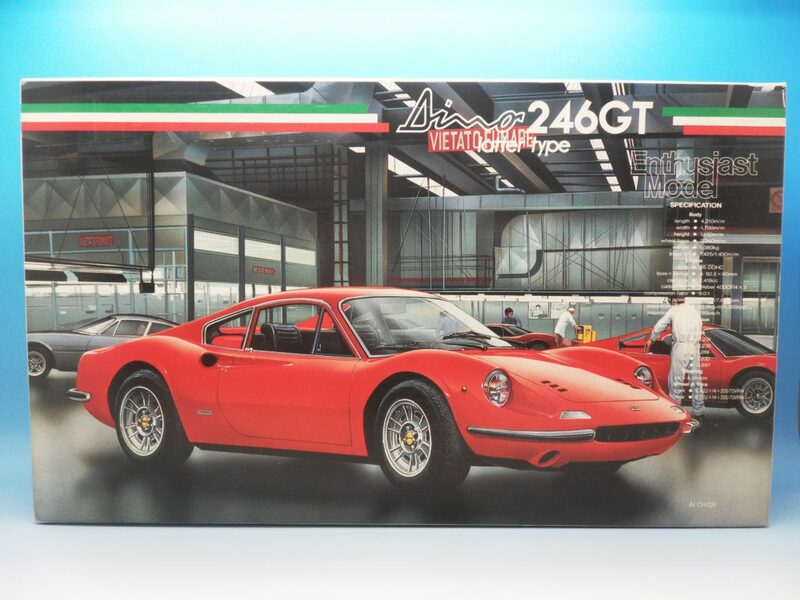 I have met some very clever people who have completed these kits to a showroom standard that would rival some of the high end white metal and resin model car manufacturers. 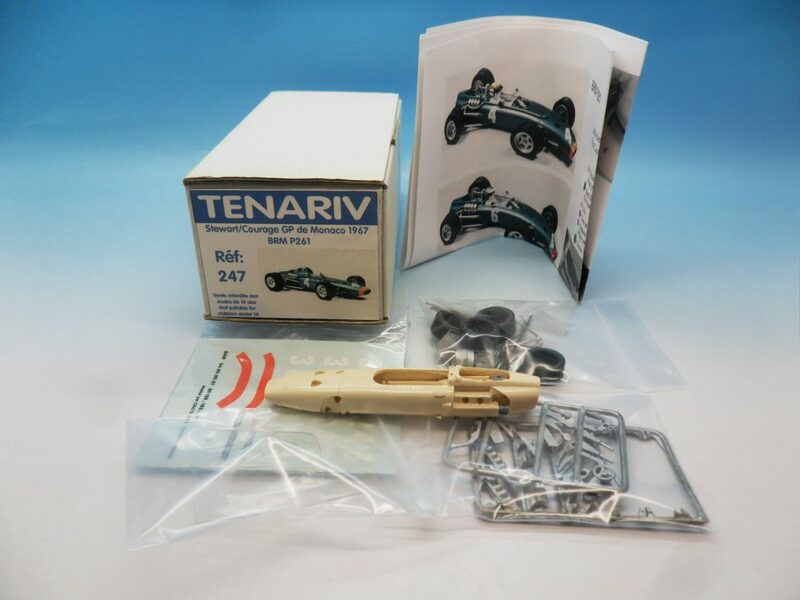 These kits are often 1/43 in scale and are of Formula One and other racing cars. A Smith / Hart Models have produced many high end commercial kits and built models in 1/48. 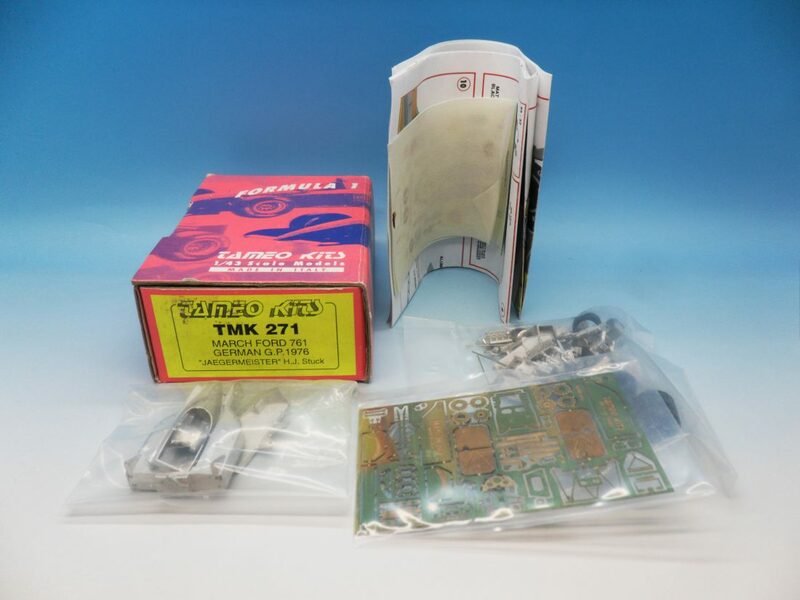 There are numerus plastic kit manufacturers producing kits covering examples of every subject of vehicle known to man. Probably one of the most famous is Airfix. Over the years there have been many companies that have manufactured high quality kits covering a wide range of vehicles. Many of these companies had short production runs and are no longer in production today. Some of the popular manufacturers are BBR, Provence Moulage, Starter, Tameo and SMTS. Many white metal, resin and plastic kits were made in limited numbers which helps maintain a strong second hand market value. 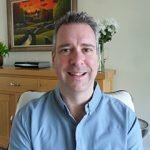 With many years’ experience, I am confident of making a fair appraisal of your collection and have proven to be very competitive when compared with auction houses and other dealers. If you have a make or scale of model that I have not mentioned above I would still very much like to hear from you. Part of the enjoyment of this business is learning and investigating.